A great blend of various types of high protein dried insects - these not only increase natural protein levels but include the full complement of amino acids and essential fats needed for growth and good health. 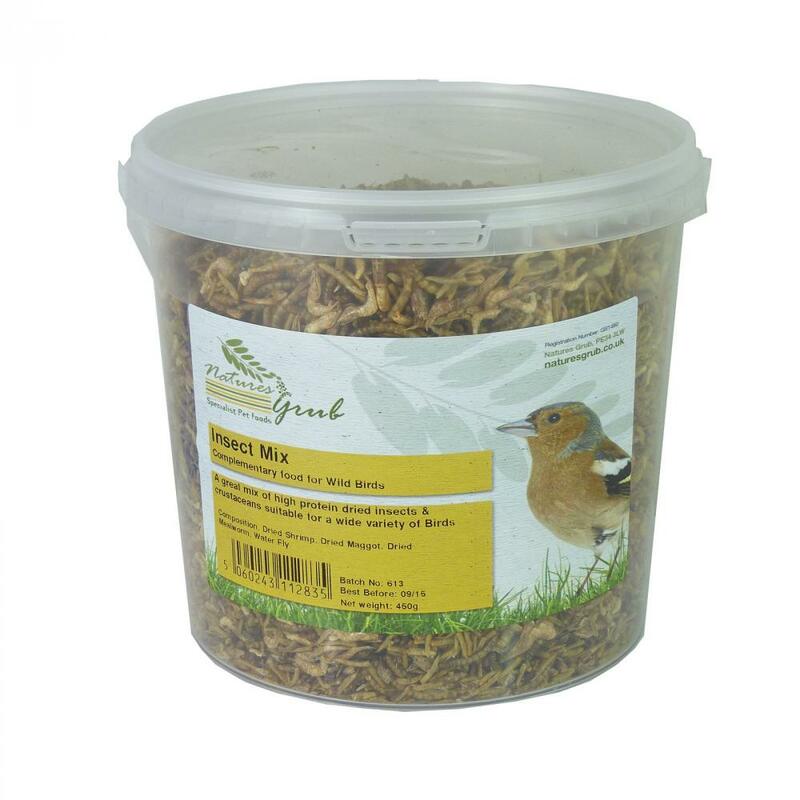 A great alternative to meal worms for wild birds. 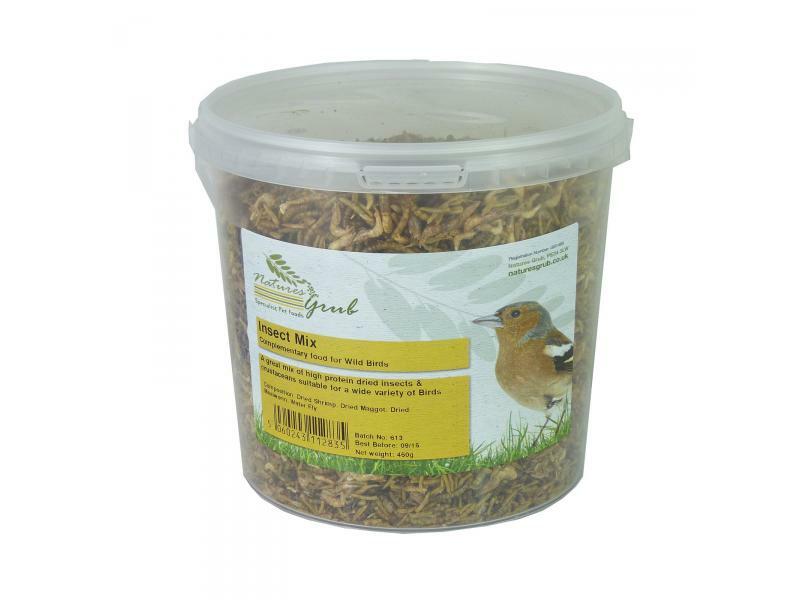 There are currently no questions for Natures Grub Insect Mix - be the first to ask one!